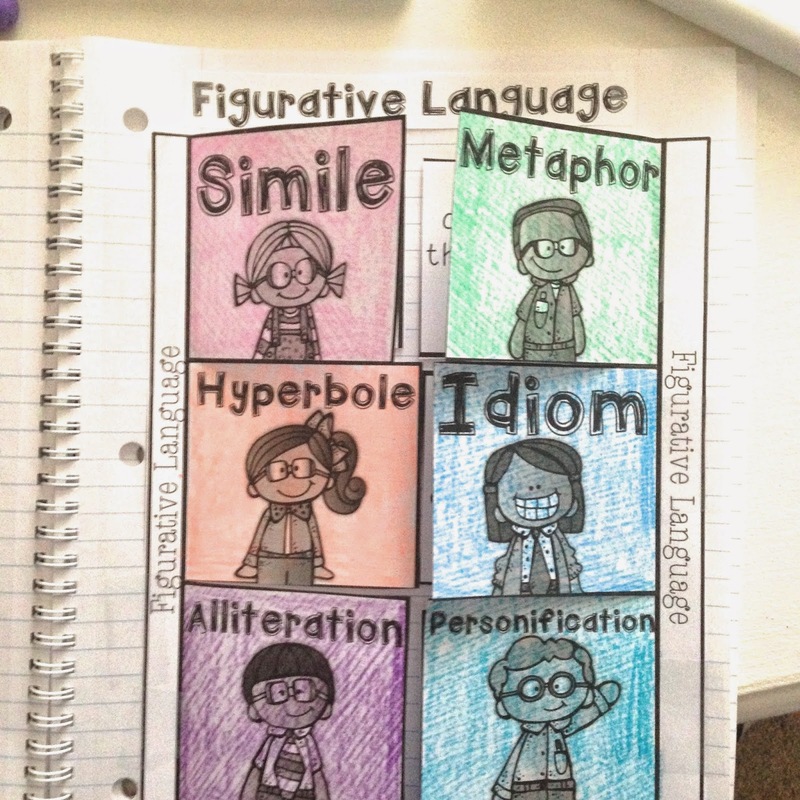 Figurative Language is one of my favorite things to teach! There are so many fun ways to teach this skill and the kids always seem to enjoy it. I wanted to share a fun little presentation that I created with a site called Nearpod. Have y'all ever heard of this site? It's a wonderful FREE presentation tool. You can check it out here. There are tons of free, already created presentations that you have access to. You can also purchase presentations or create your own. 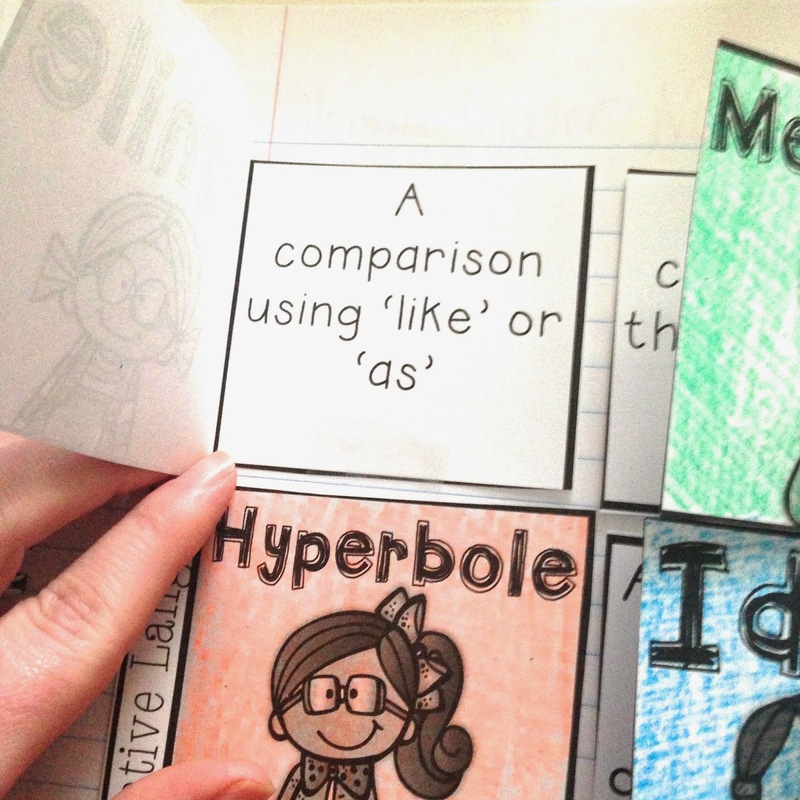 I decided to make my own so I can put in exactly what I wanted for my lesson on figurative language. You can use it too! 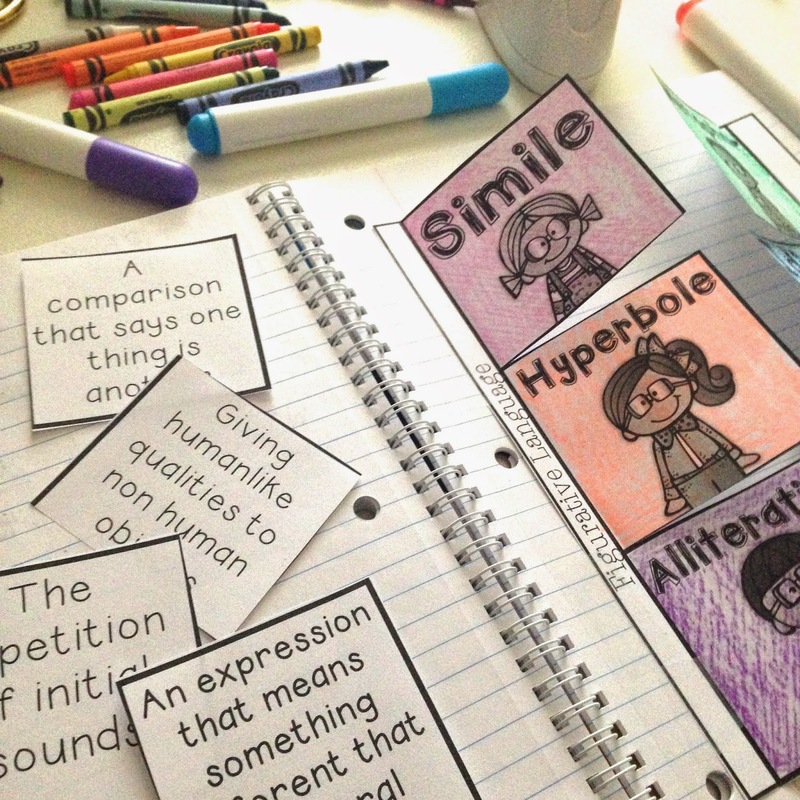 I made a definition slide for each type of figurative language and them provided a video clip that showed an example of each type. 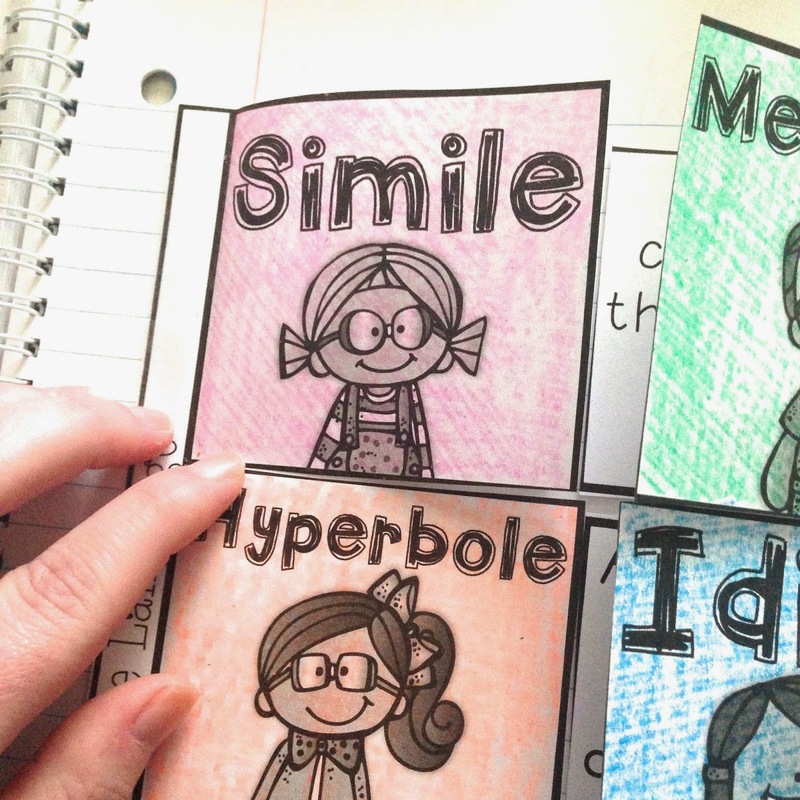 This was their favorite part of the entire lesson and it really helped them see how that type was used in context. They were constantly referring back to the videos. You can check out my Nearpod below. 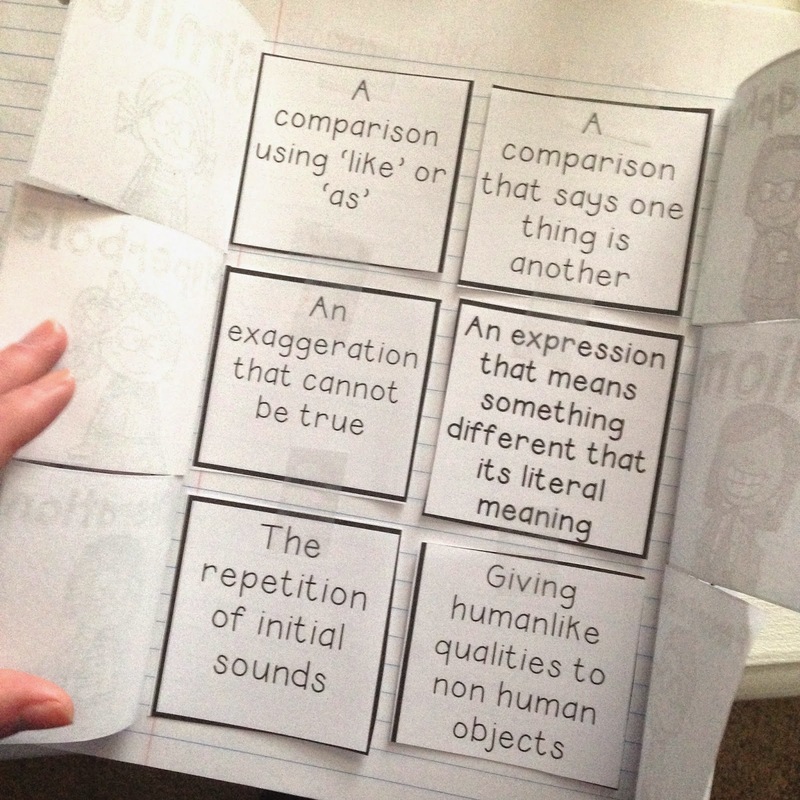 After we viewed the Nearpod presentation, we made this little foldable, which served as a study guide for the test. I also made these posters that serve as a visual aid and reminder. I love the Nearpod presentation. Is there a way to access it full screen? Love the Nearpod. Is there a way to download it/buy it to use in our classroom? Thanks for sharing!! I signed up for Nearpod....how do I find your presentation on that website? searched for your Nearpod and wasn't able to find it...how can I access it for my class to use? 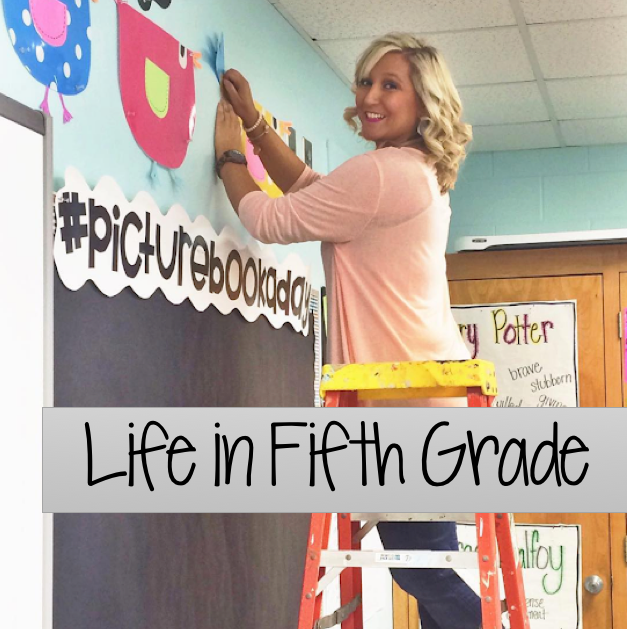 It's perfect for my 5th graders! How do I get this Nearpod so I can use it interactively with my class? How do I access this Nearpod so that I can use it interactively with my students? I've searched and searched and cannot find it on Nearpod. Did anyone figure out how to project the Nearpod? I have searched for it but can't find it either! Did anyone figure out how to project the Nearpod in their classroom? Hi Leslie! 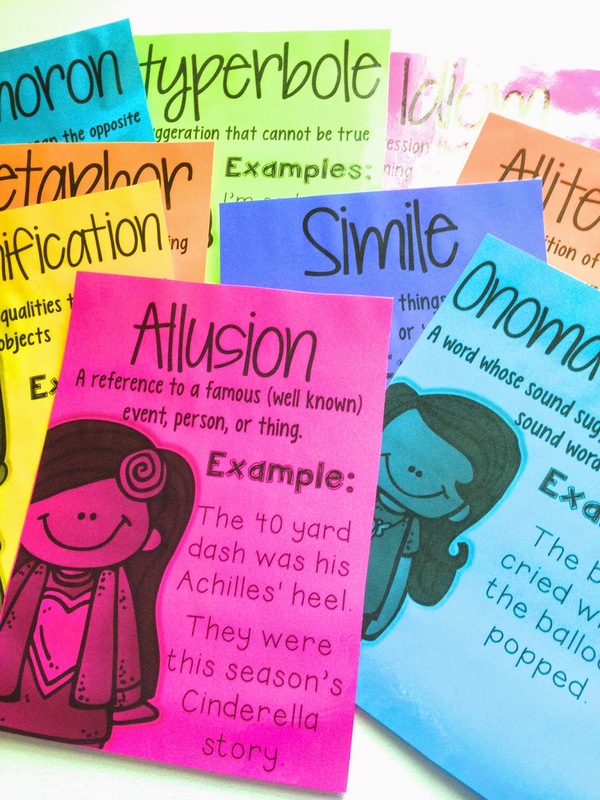 What is the name of the font you used on your figurative language foldable page? 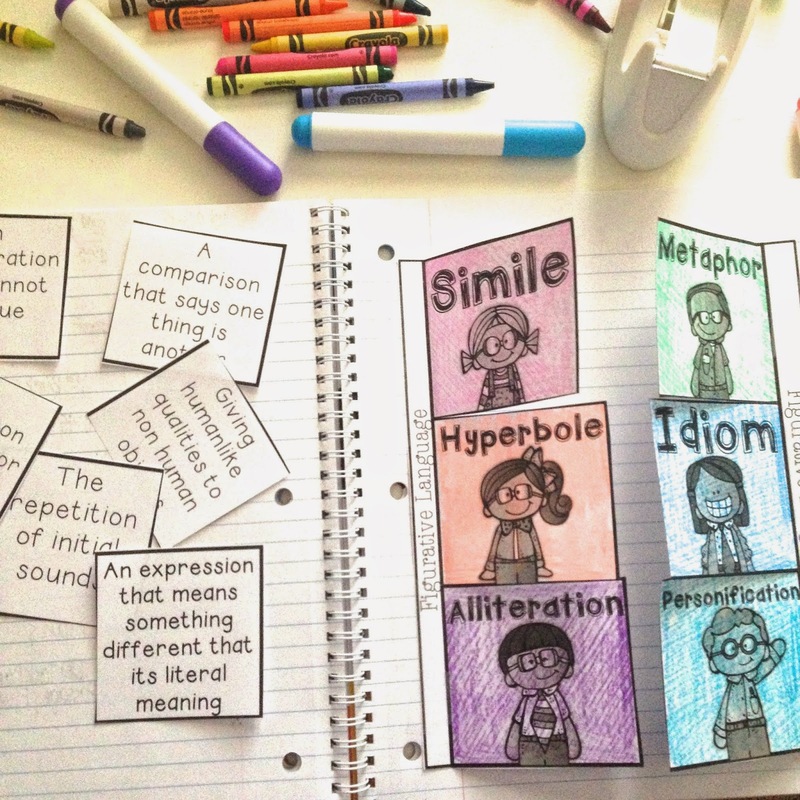 (the one you have "Simile", "Metaphor", etc. typed in) It's stinking cute and I'd love to have it. 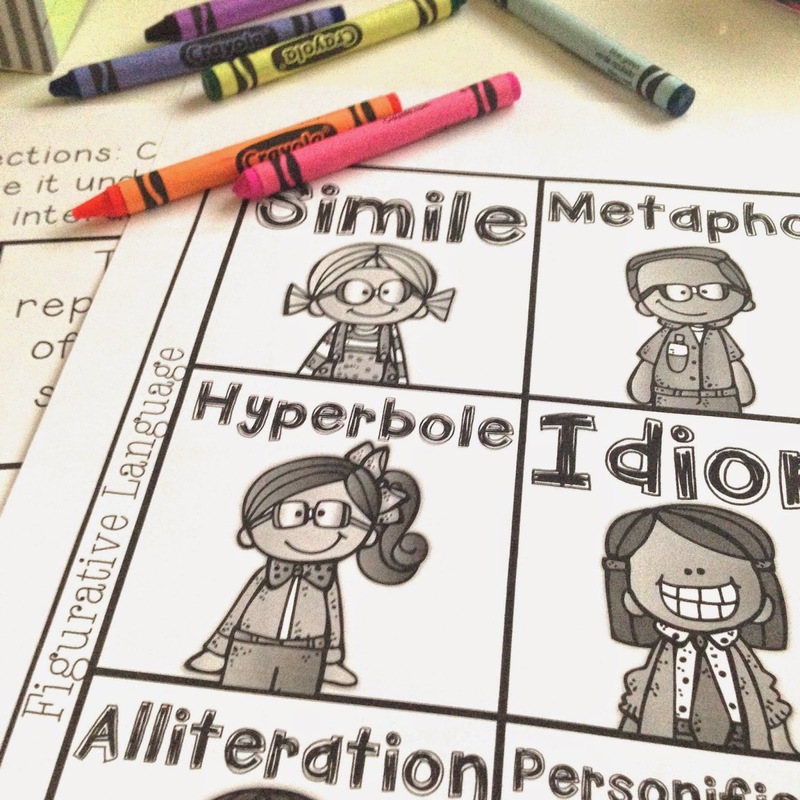 ELA in Common Core doesn't have hyperbole listed for the 5th grade and alliteration is 4th grade.